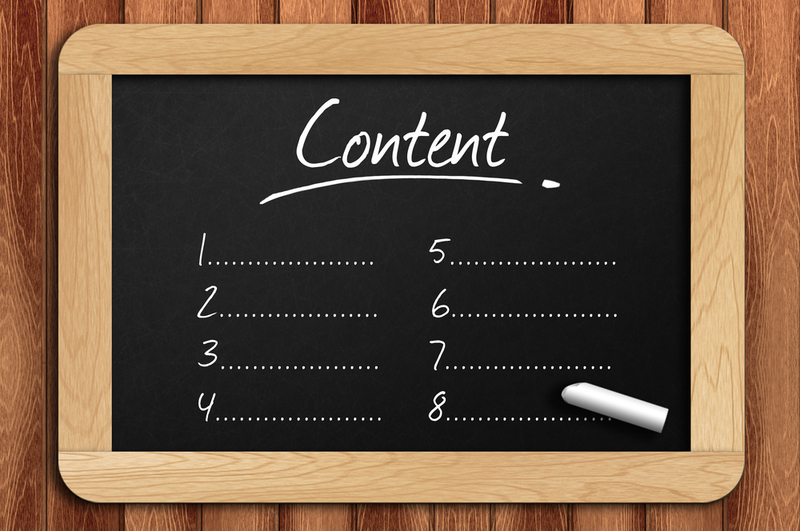 Content creation is vital in any content marketing strategy. If you manage a large client base or are a large brand you may find yourself with the challenge of scaling compelling content. We often come across clients that face the problem of executing a high amount of quality content. Creating engaging content at scale is a process that takes time, resources and work. At CopyPress we have implemented a production workflow that allows our writer community to act as an extension of our internal production team. The early stages of scaling a large content production can be slower, but putting steps in place to build a solid foundation will provide the framework needed to consistently deliver quality content at the enterprise level. Here are the steps that CopyPress has designed to ensure consistent, quality copy content at scale. A copy brief plays a key role in successfully kick-starting a copy campaign. The information collected will serve as the base for fully understanding the brand’s needs, guidelines and restrictions on the copy. Aim to discover things like brand competitors, problems the brand’s target audience face and what solutions the brand offers to solve these problems. Take this time to decide the more mundane information; image requirements, linking preferences, word count, etc. Once the brief is submitted take that information and mold it into a cohesive and digestible guide that is used for the writer instructions. The style guide connects all the dots. It gathers the information from the brief, phone conversations and brand and/or voice guidelines which then paints the picture for the copywriter. Communication is key, especially at the start of scaling a campaign. Once the questions and client information is collected it is good practice to reiterate the needs verbally. Opening up the dialogue on a call is a great way to capture answers to any unclear questions from both the brand and the copy team. Selecting the right pool of writers is another important piece of the scaling puzzle. Today anyone can google unfamiliar topics but rarely does that turn into an authoritative piece. It is often easy to point out when someone is phoning it in. Vetting writers provides examples of their style/voice and creates a way to test the level of expertise upfront. All the CopyPress writers are required to go through a testing process through our Community Portal. Outlines serve as a check point before jumping right into the actual writing. It allows the writer to provide their direction for the piece and the brand to either agree with it or offer revisions. This check point is a simple step that prevents delivering a large amount of work that missed the mark. Conducting a test piece(s) is another valuable check point that allows any major flaws to be caught at the start. The test piece is the time where the style guide really evolves. Items that may have not been addressed during steps 1-5 may be found after reviewing the first piece. Once the piece is approved it can be used as the primary example for the writing team. Once you are fully in production the checks and balances should still be in play. The software CopyPress uses for writer submission goes through several rounds of QA checks. Once copy is submitted the CMS checks for any sort of duplication by using Google Clean, Copyscape and a crawler that runs the submitted piece against every single piece submitted to prevent self-plagiarism issues. Once the piece has gone through duplication check it is assigned to an editor who checks the work for grammar issues, facts, style and voice. The QA team gives the final stamp of approval by checking 10-20% of the campaign before giving the green light to deliver. Once the first initiative is complete and content has been approved it is time to pump up the volume. Scheduling content into batch campaigns for large scale is a great way to break up the work between the writers and allows time for a more doable review and approval process. Scaling high quality content is not an easy task. It requires resources, time and skill. However, by putting together a streamlined process and collecting the right information at the start you’ll be headed in the right direction. What are some of the challenges you face with scaling content creation?